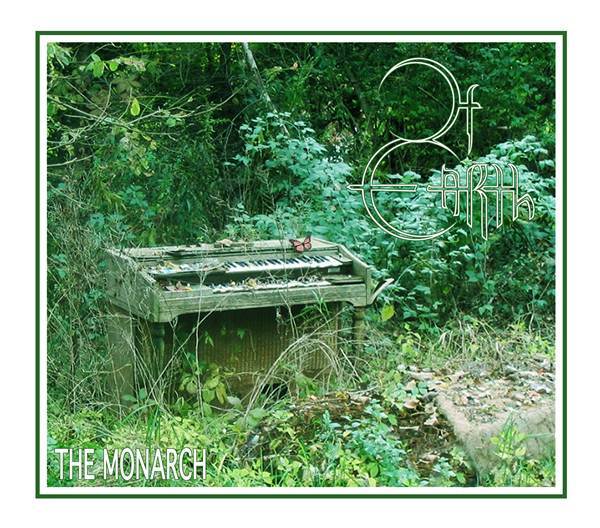 The first single from The Monarch, entitled ‘Prototype’, is out now and available this week for FREE on CD Baby. Head towww.cdbaby.com/cd/ofearth2 to download the track! Rob De Luca is available for touring, recording and press, regardless of location. For more information, please visit www.facebook.com/OfEarthMusic or www.facebook.com/RobDeLucaOfficial. This entry was posted in Classic Metal, Classic Rock, Glam, Heavy metal, Internet Radio, Metal, Music, Rock, Rock N' Roll, RockStar, Sleaze, Tattoos, Thrash Metal and tagged 80's, Bleach Bang, Bleach Bangs, Bleach Bangs Radio, Charlie Owens, Classic Rock, Glam, Glam Rock, Hard Rock, Heavy Metal, Howie Weinberg, Matt Baram, Metal, Music, Of Earth, Paul Casanova, Prototype, Randy Norris, Rik De Luca, Rob De Luca, Rock, Rock N' Roll, Rock Star, RockStar, Sebastian Bach, the Hellion, the Hellion Rocks, The Monarch, Tom Camuso, UFO. Bookmark the permalink.